The Monroe Central jr. high boys track season started this week with 3 straight meets. The team finished their week going 4-2 only losing to two very talented Selma and West Jay teams. Thursday the JH Bears fell short against West Jay 73-67 but defeated Blackford (37) and Wes-Del (19). First place finishers for the week were Brady Hiatt with 10 blue ribbons, Carter Miller with 8, Isaac Morgan with 7, Haston Cope and Briar Butler with 2 each, Stetson Bennett and Jeremiah Ullom with 1 apiece. “It was a great week of learning and improving with everyone getting better as the week progressed,” said Coach Ross Braun. 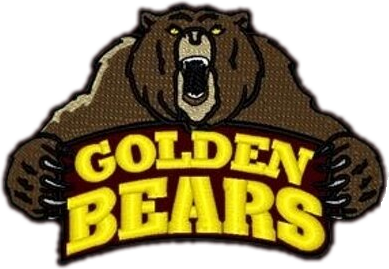 The Bears will be in action next week at Union City with Inspire Academy on Monday and Driver on Wednesday.